A Good Night with Don’t Turn the Page! Summer is on its way and depending on where you live, it may be staying light later in the evening. Combine long daylight with extra activity during the day, and toddlers may find going to sleep at a regular bedtime a challenge. The darling picture book Don’t Turn the Page! 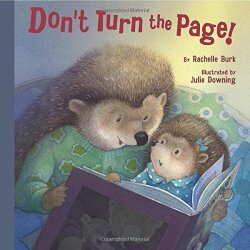 by Rachelle Burk and illustrated by Julie Downing incorporates nighttime reading into the bedtime routine and might be a perfect solution. This book is a celebration of bedtime reading. The main character on the cover above, Sami, is “…not tired yet.” She puts off going to sleep by asking her mother not to turn the page of the new book they are reading. In a clever layering of the story, the reader gets to read the same book as Sami. Sami’s book is about Little Bear, who is also going to bed. Young readers will be delighted to see that Little Bear is reading Don’t Turn the Page! Can you spot it in the back cover image above? What is also wonderful is that the Little Bear Book is written in gentle rhyme, which sets it apart from the main text. The Little Bear part of the book is complete enough that it could be published on its own. Reading to young children is so important. Don’t Turn the Page! encourages literacy by allowing children to observe characters reading and enjoying books. I recommend this book for bedside stands everywhere! Disclosure: The book was provided for review purposes. Also, I am an affiliate with Amazon so I can provide you with cover images and links to more information about books and products. 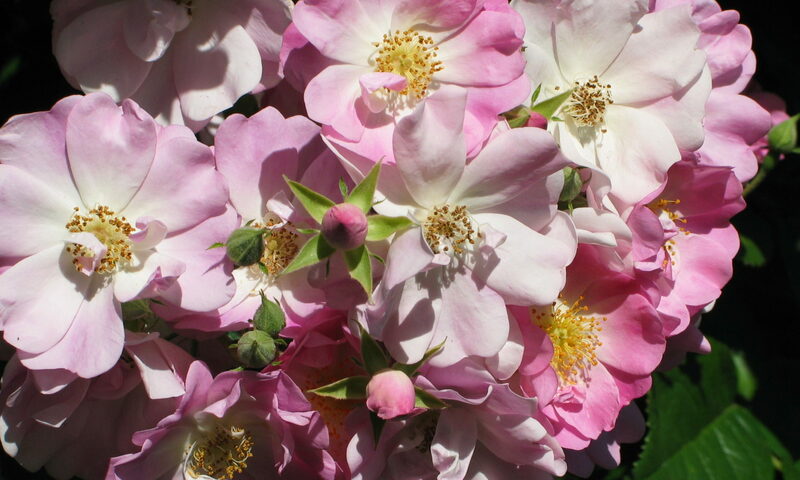 As you probably are aware, if you click through the highlighted title link and purchase a product, I will receive a very small commission, at no extra cost to you. Any proceeds help defray the costs of hosting and maintaining this website.